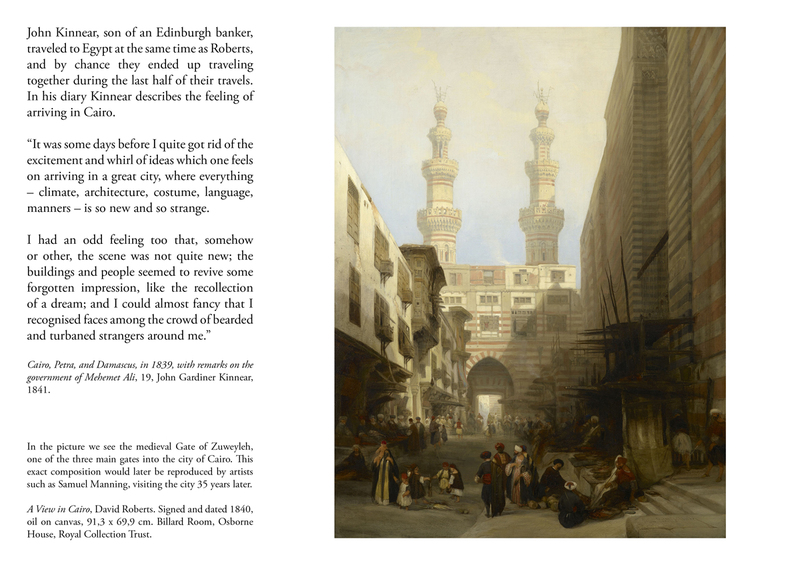 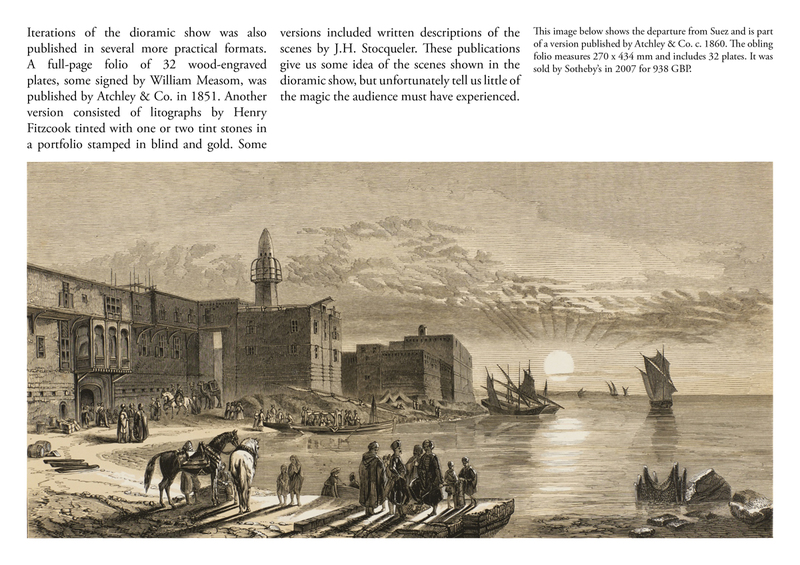 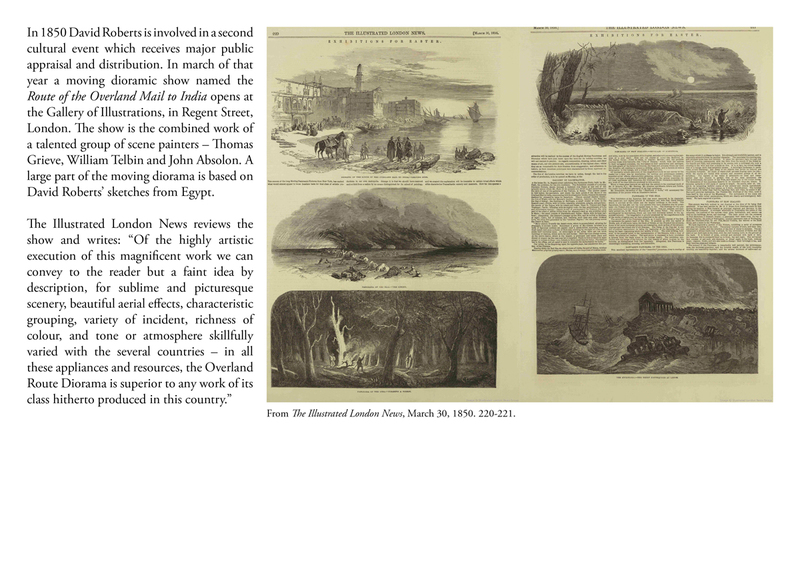 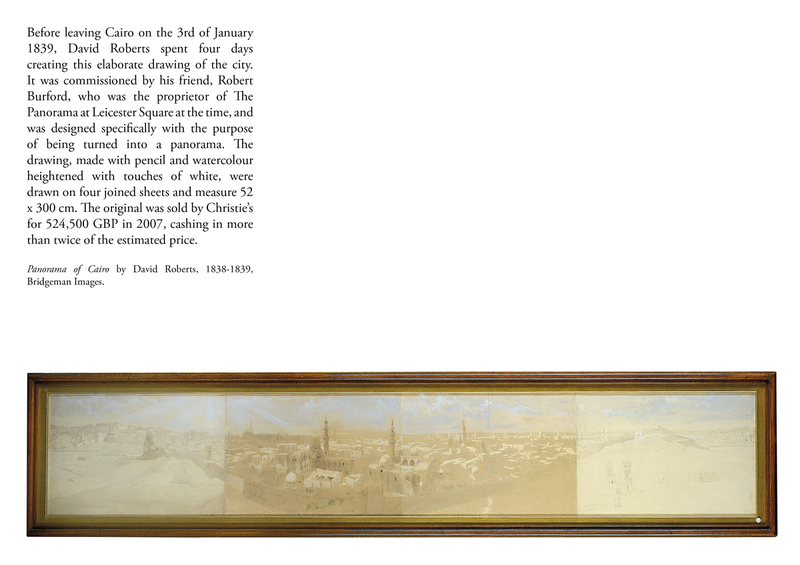 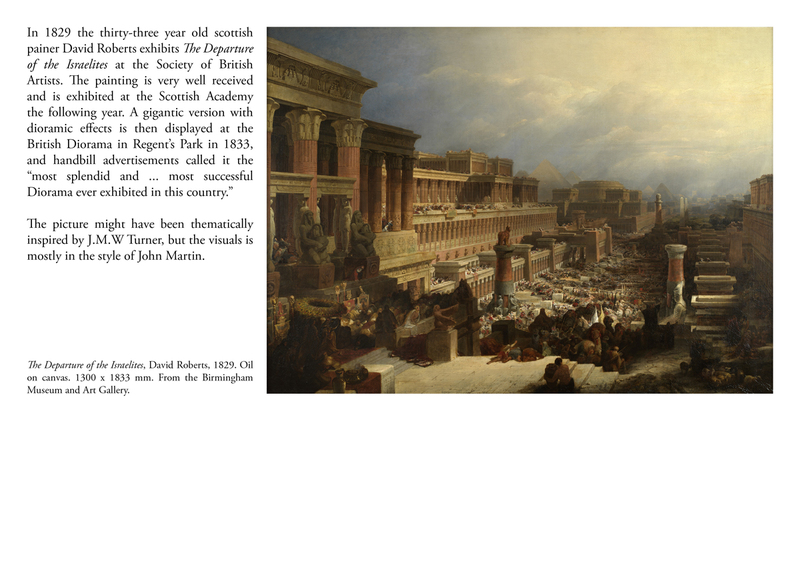 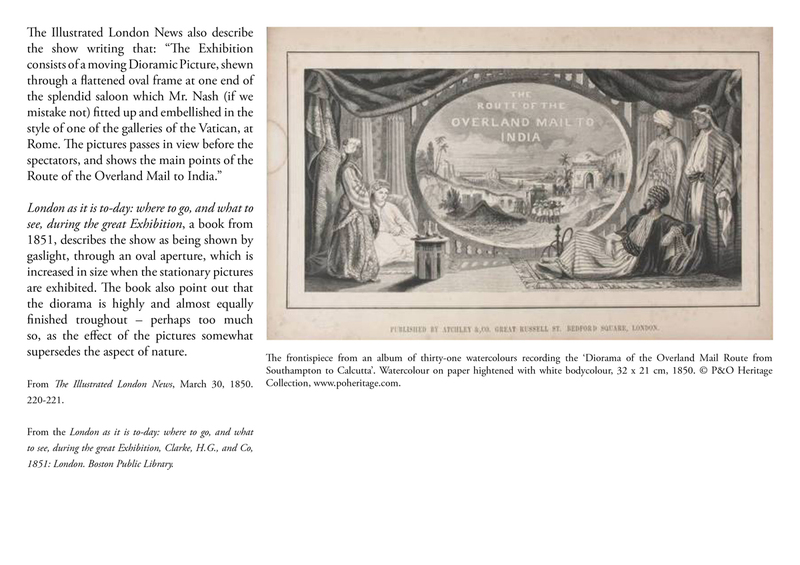 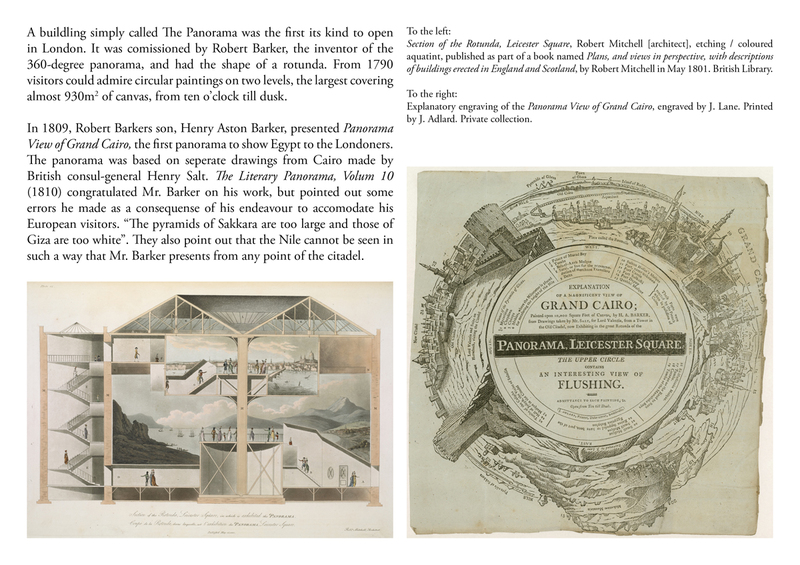 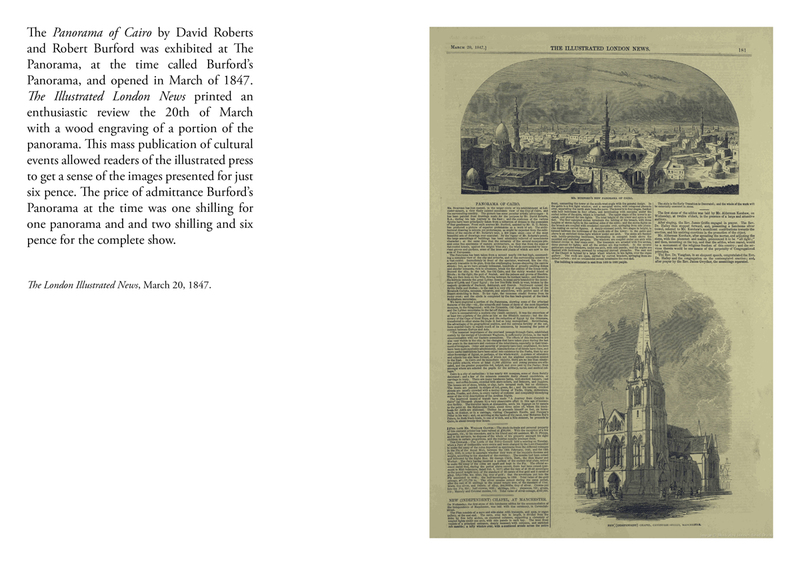 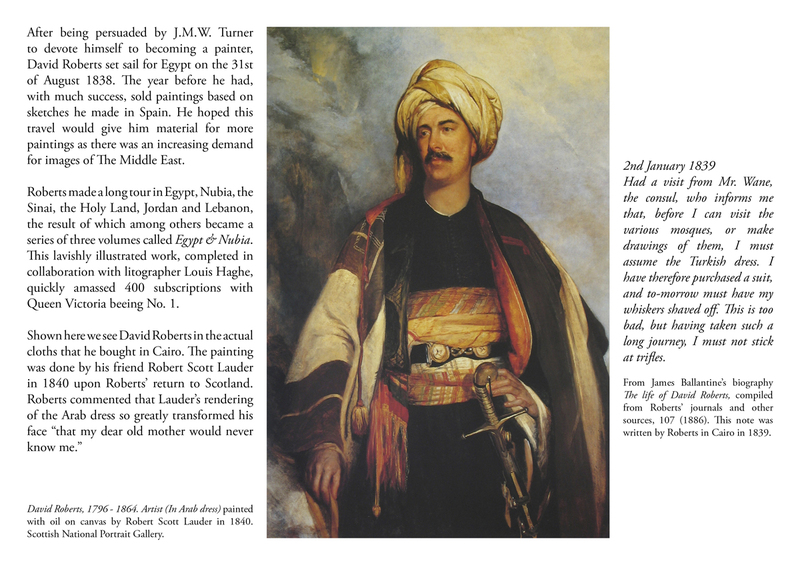 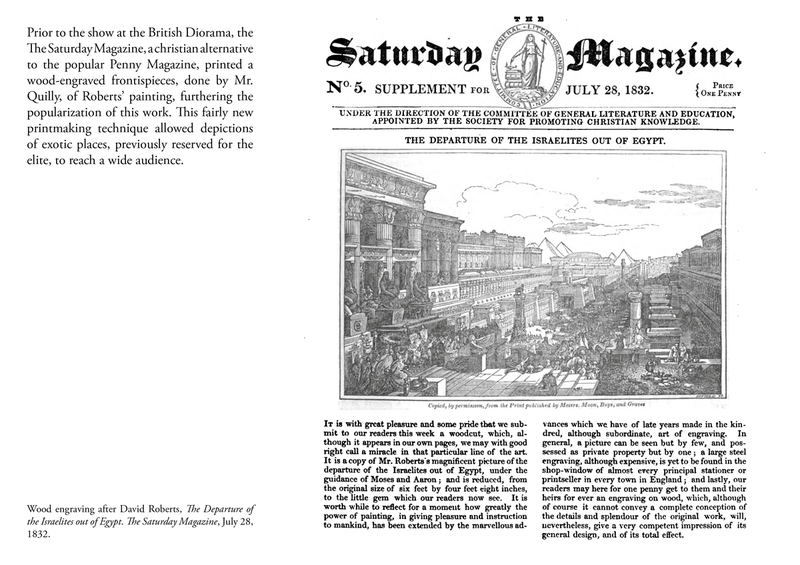 A picture essay in 12 slides on the Scottish painter David Robert's adventure to Egypt and his influence on depictions of The Middle East in 19th century London, ranging from oil paintings, wood engravings, panoramas and dioramas. 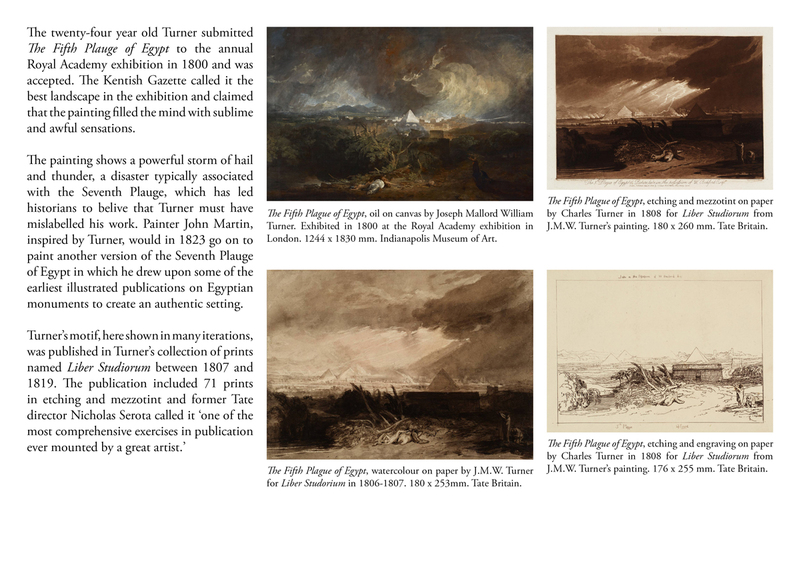 An edited version appears in Images of Egypt (Pax, Oslo, 2018). 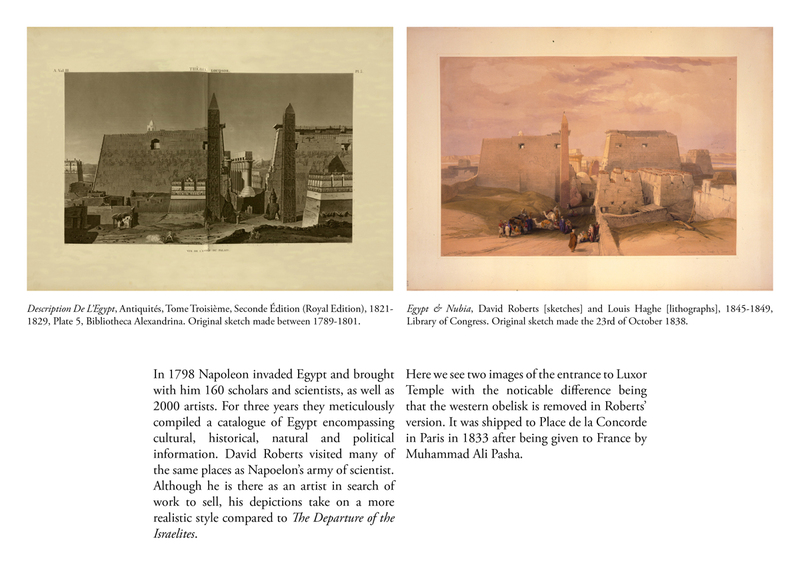 The book was edited by Mari Lending, Eirik Arff Gulseth Bøhn and Tim Anstey.